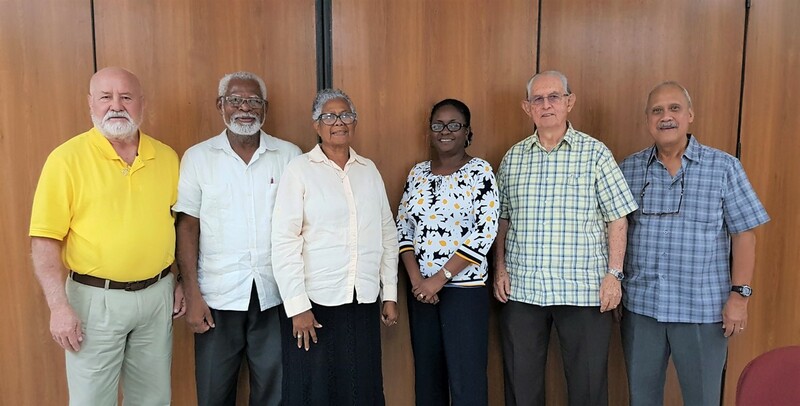 Belize Institute of Management (BIM) was the brainchild of a number of business executives and senior persons in Academia and Government who met in 1974 to discuss the clear absence of any formal type of management training. At the time there was no University nor formal management training in the schools. Following the initial meetings BIM was formed as a Private Voluntary Organization (PVO) but never had a functioning Board of Directors band was led by a steering committee to take the concept to fruition. This first beginning created the seed from which the Institute was planted. Among those who participated in the formation were: Vernon Leslie – Resident Tutor of the Extra Mural Department of the University of West Indies, George Harrower – Canadian Manpower consultant, Mr. Ross Chlup — General Manager/Owner Bata Shoe Company, Edward Young (Jr.) – Assistant Secretary of the Ministry of Finance, Ray Locke – Chief Printing Officer, Ray Nisbet – Owner/manager Belize Supply Ltd., and Raineldo (Reynaldo) Guerrero – Financial Controller Belize Telecommunication Authority (BTA — Now BTL). 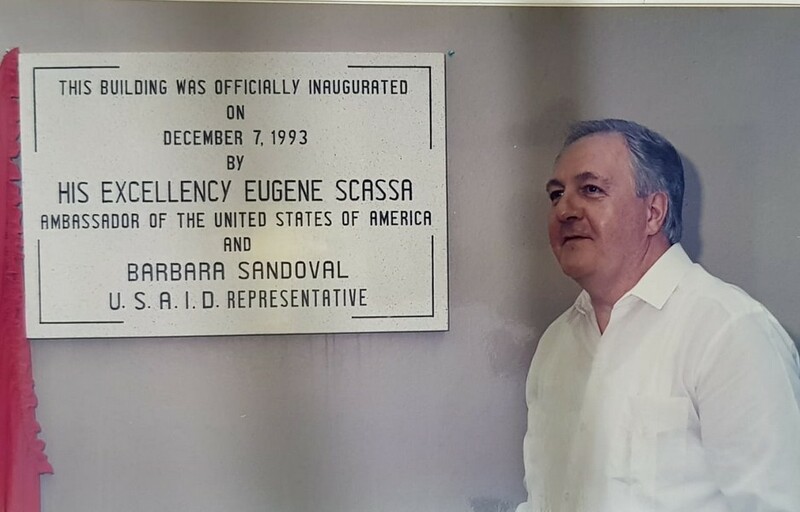 During the next 10 years many members of the steering committee moved on to other interests, however the Institute was fortunate in its early stages to receive the assistance and expertise of Dr. Santos Mahung and Mrs. Ilona Smiling who along with Mr. Raineldo D. Guerrero and Edward Young became a part of the core group that took it into its next phase. This created the opportunity for the new beginning which began in 1984 when the American Management Institute contracted by USAID was searching for an organization to manage a Management Development program for Belize after the initial needs survey. 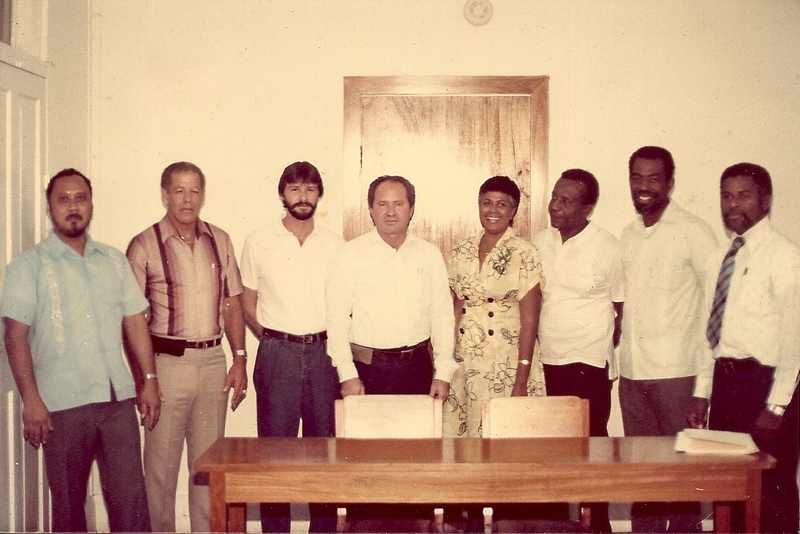 In August 1985 the Belize Chamber of Commerce and Industry signed an agreement with USAID (U.S. Agency for International Development) through the Training for Employment Project. This project was signed with the Belize Chamber of Commerce and Industry with BIM as the executing agency with a key responsibility for the institutional strengthening of the Institute. In December 1987 BIM was incorporated and became a Not for Profit NGO. Signing the Memorandum and Articles of Association were: Joseph Palacio, Santos Mahung, Ilona Smiling, Oscar Ayuso (Deceased), Joseph Fuller, Phillip Zuniga, Carlos Perdomo, Edward Young (Deceased) and Raineldo Guerrero. In August 1989 BIM signed its own cooperative agreement for US$2,585,000 over a 49 month period for a new project expiring in September 1993. BIM at the time was the flagship project for USAID. It was during this project that USAID funded the construction of BIM’s Training and Conference Center which over the past 25 years continues to provide both training and conferencing facilities for the benefit of Belize and Belizeans. In 1997 BIM signed an agreement with IDB (Inter-American Development Bank) for the management of the “Trade Promotion and Business Development Project” funded by the Multi-lateral Investment Fund. This project was formally closed in November 2001. Similarly, as in the case with USAID, BIM received IDB’s recognition for managing the project successfully. Over the past 18 years BIM has continued to deliver a wide variety of training seminars covering the many disciplines of management within its current offices as well as delivering training and other forms of facilitation for businesses, throughout the country of Belize, as we are not limited to training in the city of Belize. In addition to training, BIM is also a popular meeting and conference center among many of our businesses and Government. This includes short term rentals for meetings as well as longer training periods for other organizations. BIM continues to provide a much needed service in the community, and will continue to do so in the future. The future is yet to be written, however with an ever evolving technology available where there are no limits for the continuing innovation in business and management education for Belize, we can only strategically plan to grasp every opportunity to continue growing. In 2017 BIM Celebrated 30 years since its incorporation. In 2018 BIM celebrated 25 years since the construction of the Training and Conference Center which still proudly stands and is a proud symbol of Management Development in Belize. In 2014 BIM celebrates 40 Years since its founding. Belize Institute of Management is a functioning Belizean Management Training Institution serving the Belizean Public.